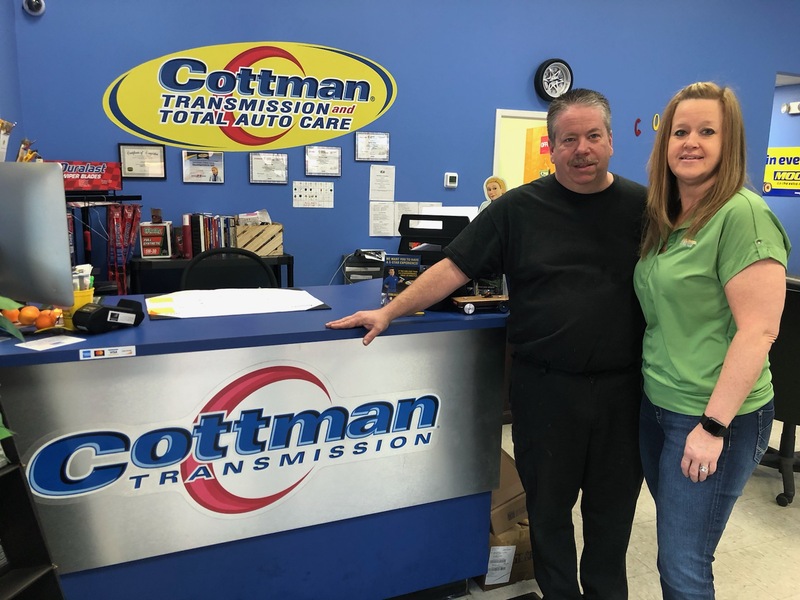 Cottman Transmission and Total Car Care is owned and operated by Tony and Liz Foy. They have been married for 9 years and have lived in Columbia SC for 6 years. Having lived in Toledo, Ohio most of their lives, moving to a southern climate was definitely a plus for both! Tony has been in the automotive field for 31 years now. Tony began his career in the dealer environment. Starting in 1988, he went to Owens Community college for a special General Motors Service program which required a GM dealer sponsorship. After completing the program, he worked as a Technician for 15 years. Achieving all ASE certifications as well as attending multiple GM courses at the training center in Detroit. Tony was promoted to Service manager in 2003. After serving this position for 3 years, Tony decided to leave the dealer life and enter the automotive aftermarket field. 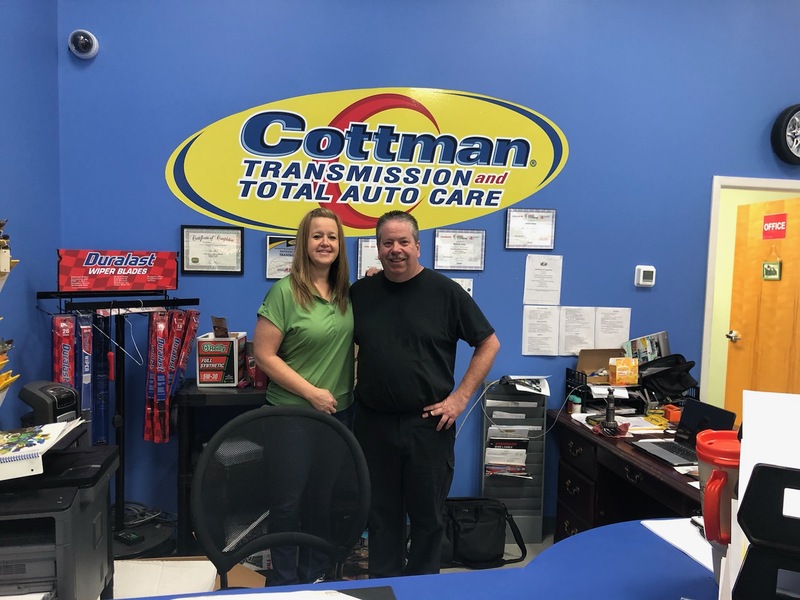 Taking a position with Cottman Transmission Corporate as a “Takeover Specialist”, Tony traveled the country assisting struggling centers with Management and technical advice to better run their center. While in this position, Tony had arrived in Columbia to help this center. After visiting here, Tony and his wife Liz decided to purchase the Columbia Location. Liz, who spent most of her career managing and directing a Credit Union and has extensive customer service skills thought Columbia would be a good fit for the two. Since taking over the shop in 2013, the two have managed to make it one of the most successful shops in the chain, as well as a highly rated transmission repair shop in Columbia. We believe in performing quality repairs at a reasonable price. We always believe in feedback from the customer good or bad, and we will always strive to ensure your vehicle is repaired in a timely fashion and do everything we can to ensure you are satisfied!